*This Essential Oil produced by Cold Press Method. 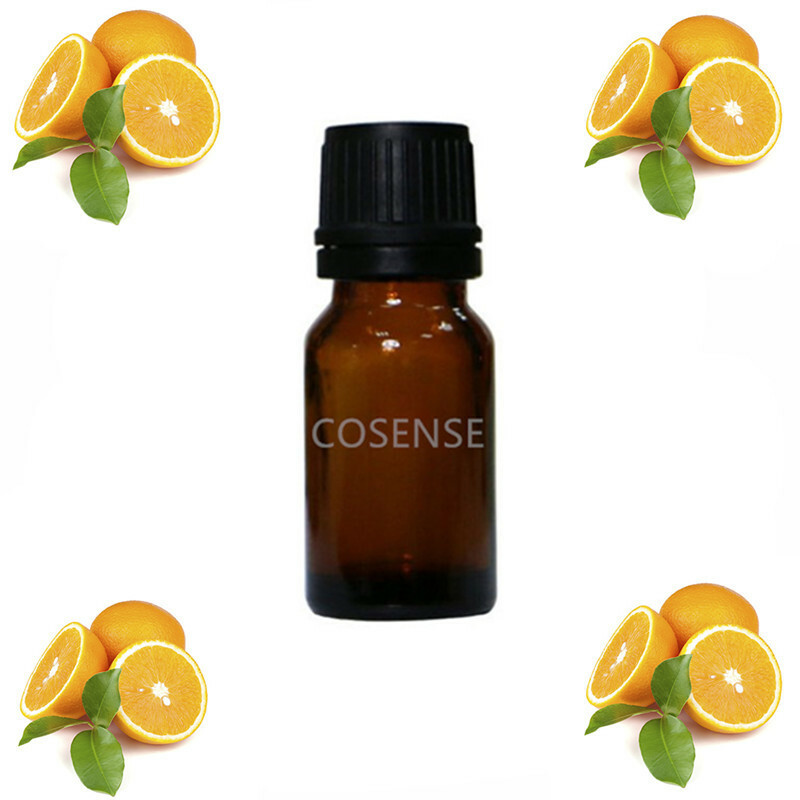 Sweet orange is best known for its mood lifting for aromatherapy and potent beauty effect. The Sweet Orange essential oil has great oil control action to effectively reduce oil on face and hair. The antiseptic and anti-inflammatory properties of the oil are ideal to treat acne-prone skin and the astringent properties can shrink large open pores, tighten and tone skin. The natural skin bleaching properties from oranges enable the oil to lighten, brighten and whiten the skin naturally while it also helps fade blemishes, acne scars and dark spots. Using the oil overtime, the anti-oxidant properties can fight off free radicals, accelerate premature aging, smooth wrinkles, boosting the blood circulation and give you a healthy and glowing skin complexion. Our Sweet Orange essential oil has also been used in making perfumes, aromatherapy, natural products such as handmade soap, scrubs, candles and etc. Sweet Orange essential oil expiry date is 2 year, please avoid this products put under high temperatures place and stay away to children.